We Offer No Interest Financing Up To A Year. We have several different ways we can price your projects. 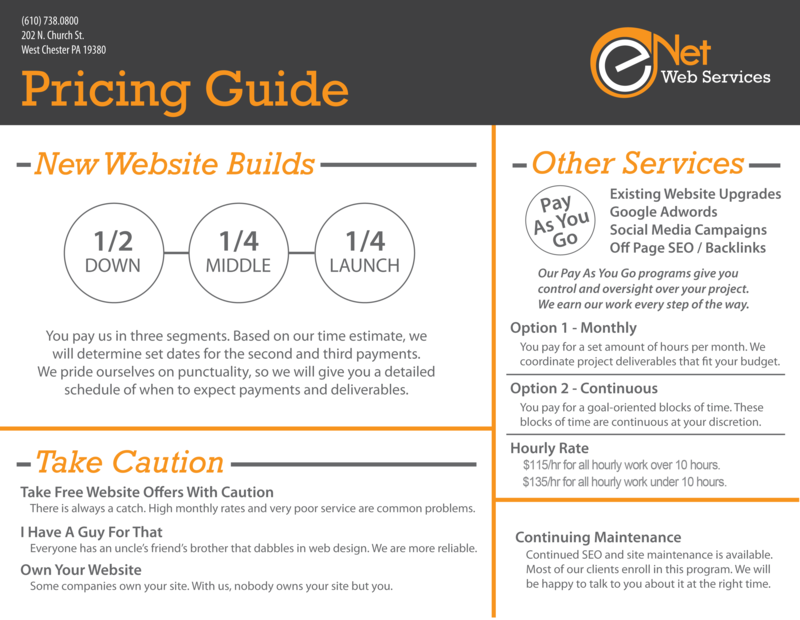 Take a look through our pricing guide to determine how you would like your pricing to be structured.